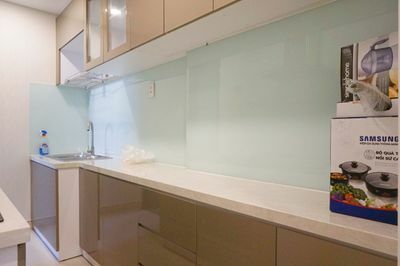 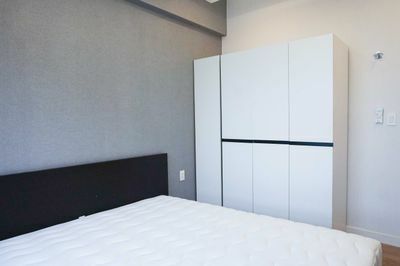 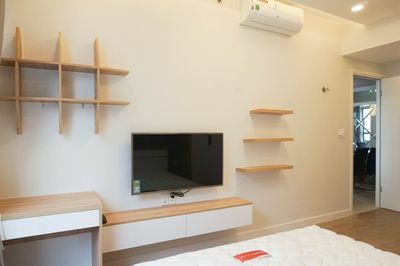 The high-storey apartment has just been finished its decoration and offers fully furnished with high quality interior including TV, refridgerator, internet, microwave, washing machine, etc....Belonging to Masteri Thao Dien in District 2 means it is nearby coffeeshops, restaurants, shopping places, Vincom Mega Mall, pool, schools. 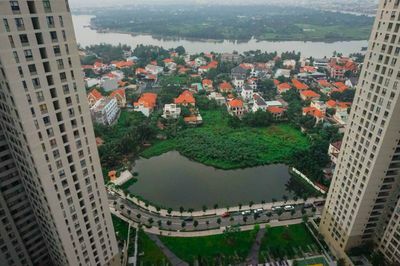 Not to mention, being close to public transit, it takes you within minutes to go to District 1, 3, Binh Thanh.... 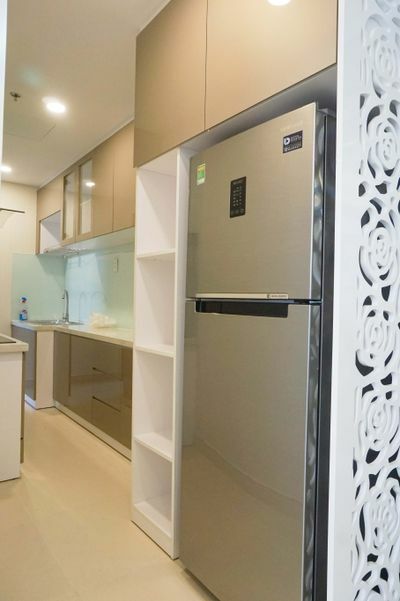 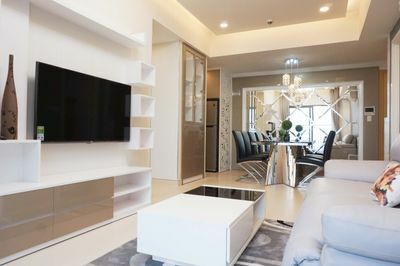 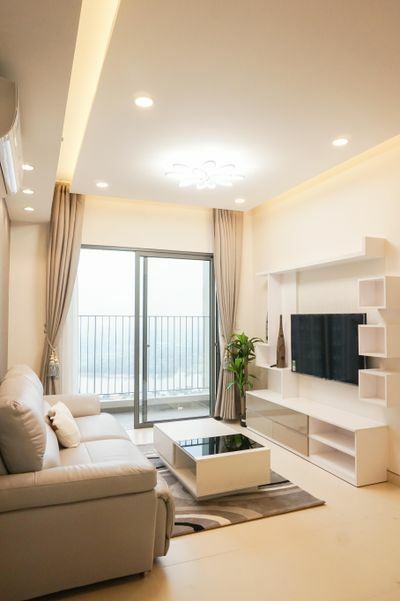 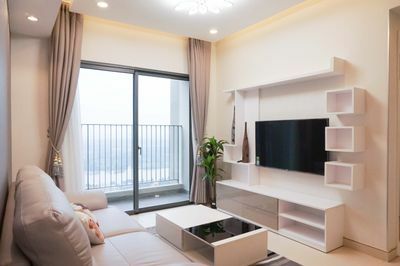 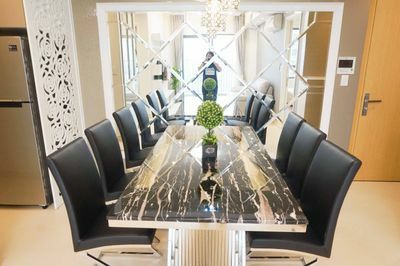 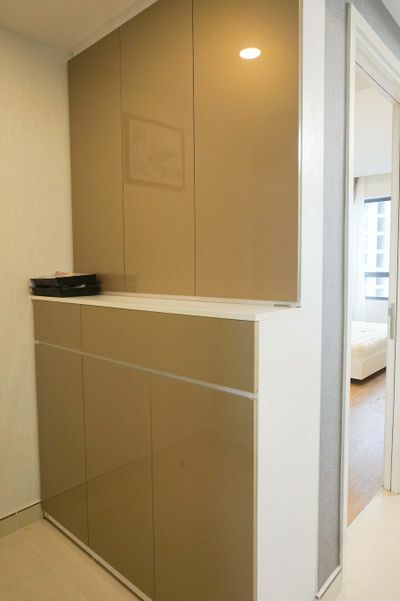 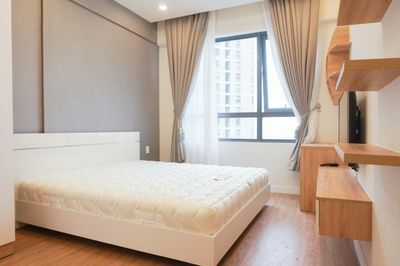 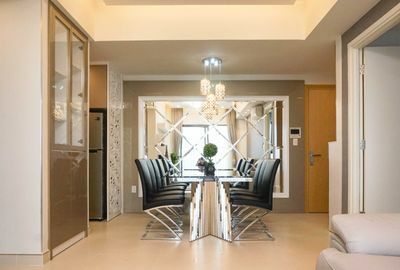 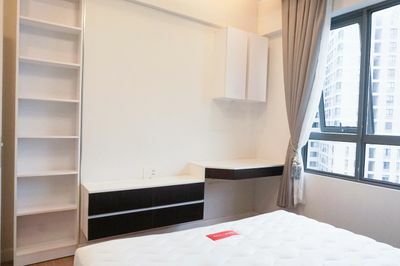 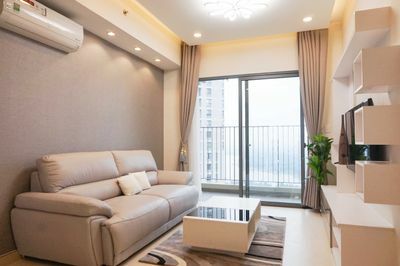 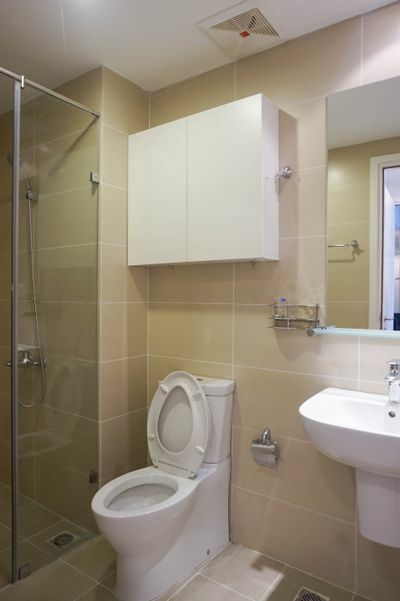 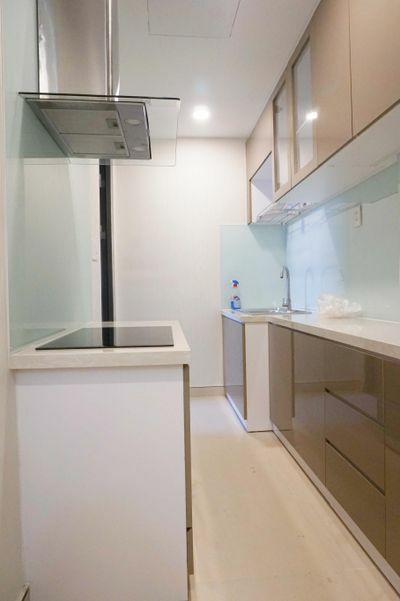 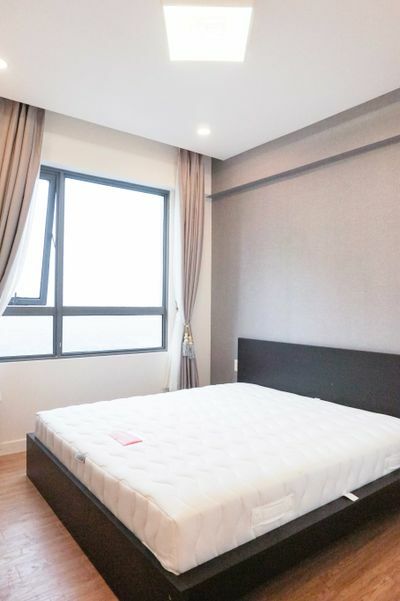 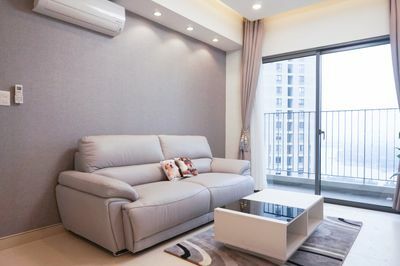 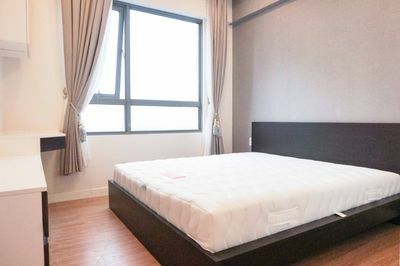 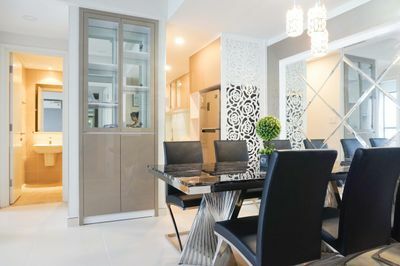 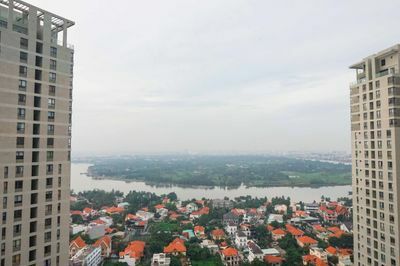 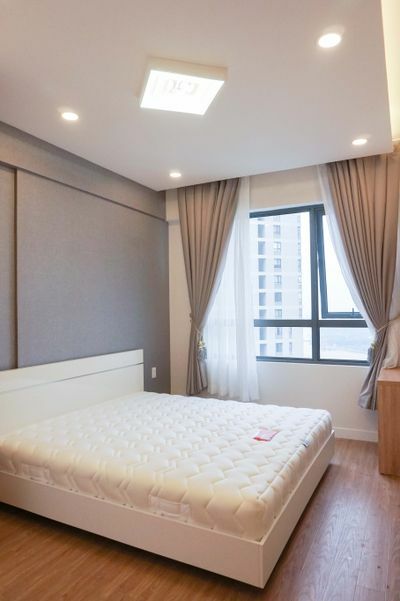 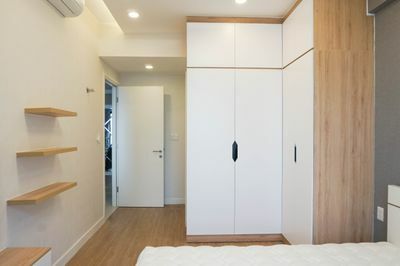 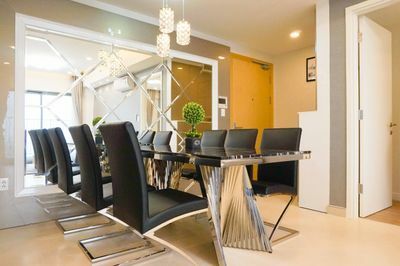 Moreover, the apartments is complemented with intimate communal settings and offer big balcony for you to enjoy the Saigon river by night has truly created the art of urban of living.